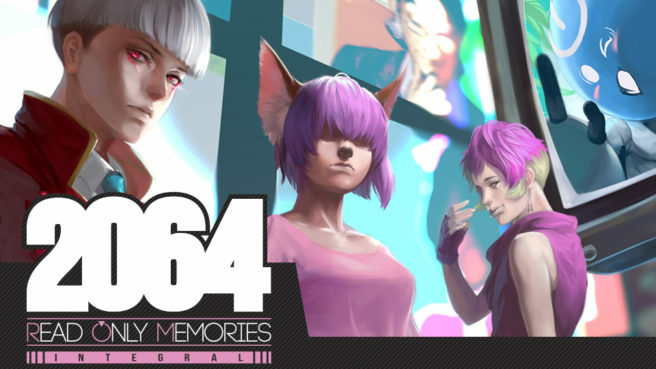 Has 2064: Read Only Memories Integral been delayed again? 2064: Read Only Memories Integral’s journey to Switch hasn’t exactly been smooth. Following a delay from April 5, we haven’t heard much from the developer. We last thought that we’d finally be seeing 2064: Read Only Memories Integral next week. The game had finally received an eShop listing with a July 26 release date, and that date was also shown in a new trailer. Unfortunately, we might be back at square one. The eShop listing for 2064: Read Only Memories Integral has been removed, and it’s also gone from Nintendo’s website. MidBoss has also been quiet, which would be odd if the game was less than a week away. At this point we’re starting to think that next week’s launch won’t be taking place, but anything can happen. We’ll keep an eye on the situation moving forward. Thanks to mind_combatant for the tip.